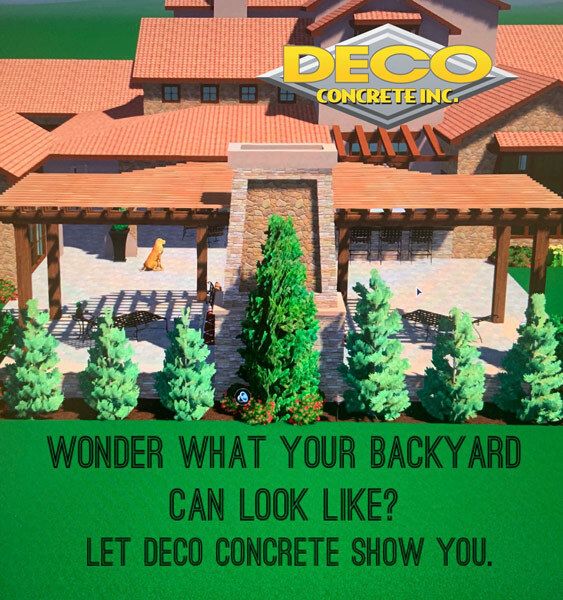 When you see a driveway, patio, walkway or pool area that catches your eye, you may wonder about the material that is being used. 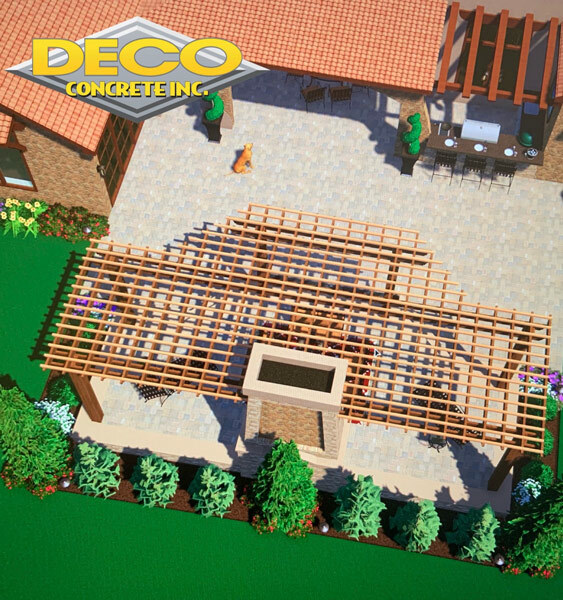 There are different options available to you, and one of them is stamped concrete. This is a very popular choice here in the greater Miami area, and there are many advantages that stamped concrete can provide. Most people are not very well-versed in the different types of solutions that can be utilized to improve outdoor surfaces. This is understandable, and we like to provide our customers with thorough explanations so that they can make fully informed decisions. Stamped concrete could be described as a chameleon material that is inherently full of possibilities. It can be textured, patterned, and embossed, and it comes in many different colors. Because of the varied nuances, stamped concrete designs can take on a wide variety of looks. The surface can resemble flagstone, tile, slate, brick, and even wood. This gives the designer, and the homeowner, a broad palette to work with when the design is being formulated. The ability to make the stamped concrete look like different materials can also be quite cost-effective. In many instances, stamped concrete is less expensive than the stone or brick that it can effectively emulate. 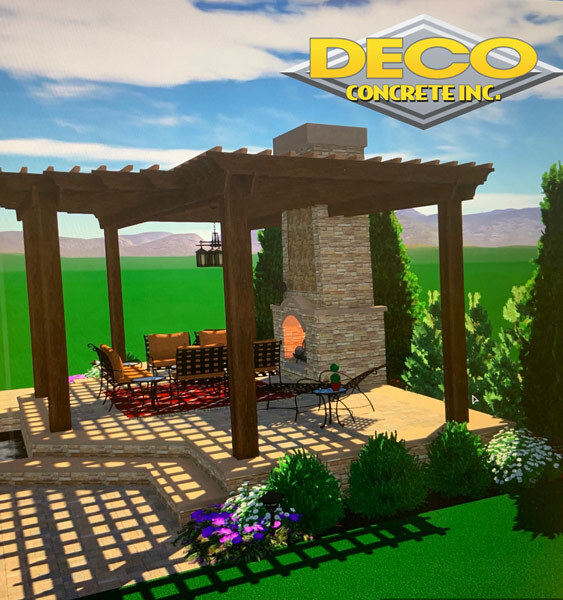 Stamped concrete is durable and long-lasting, so you can enjoy your home improvement for years to come if you work with us to make your outdoor spaces more attractive and functional. A picture is worth 1000 words. 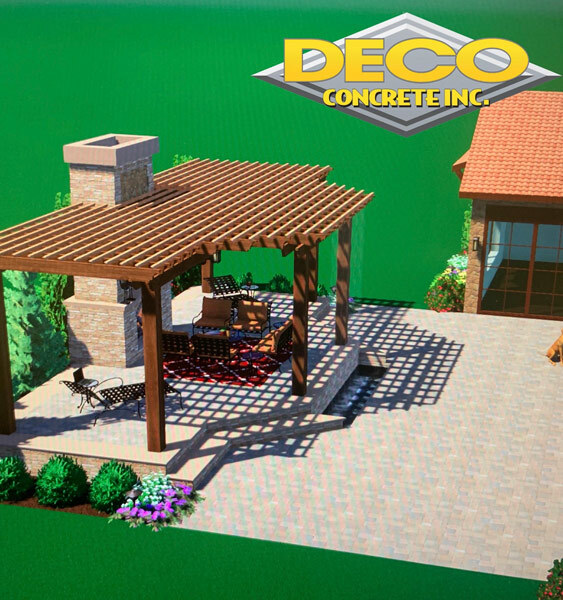 You can visit the stamped concrete portion of our online portfolio to see examples of work that we have done with this versatile material. Since we have been in business since the middle of the 1990s, we have developed relationships with multiple different Miami area stamped concrete providers. We always have our fingers on the pulse of the marketplace, so we have access to the highest quality at the lowest prices. As a result, we can provide our customers with optimal value. If you are ready to take the next step toward a more beautiful home, call us at 954-962-8009 in Broward County or 305-828-5158 in Dade County and we will be glad to help. Or you can click here to contact us by using the online form.